Rancho Santa Fe Real Estate features some of the most sought after luxury homes in the Southern California market. 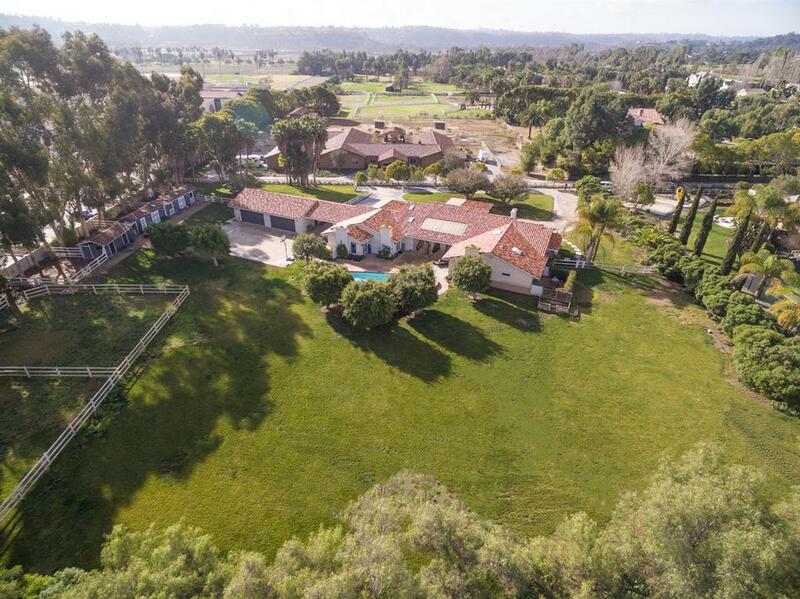 Known to locals as “the ranch”, Rancho Santa Fe homes typically offer larger square footage, bigger lots and terrific views with close proximity to the beach. Whether you are looking to buy or rent a Rancho Santa Fe home please browse below and contact us if you need any assistance or to arrange a home viewing tour. Video guide for Rancho Santa Fe Real Estate in San Diego California. 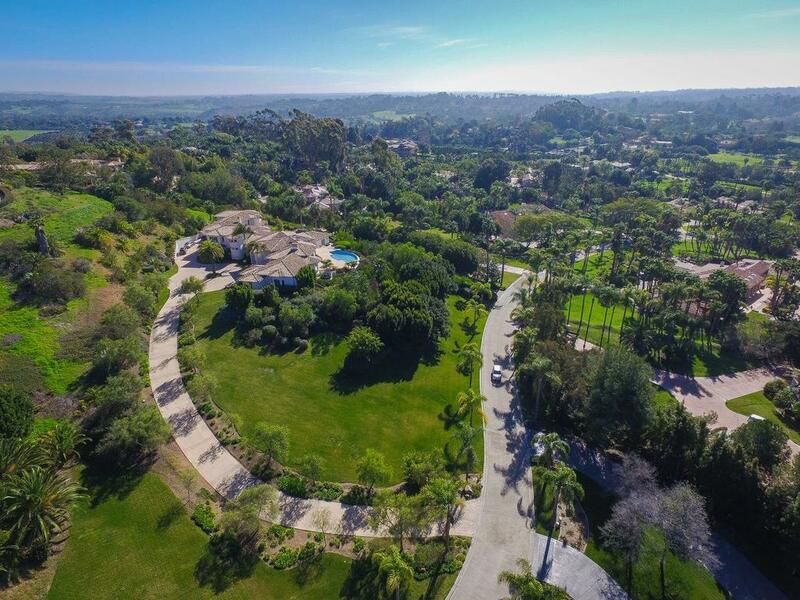 Use the links below to search Rancho Santa Fe Real Estate for sale and to view recent sales. Property listing in this website are updated every 10 minutes so you can access the most recent and up to date information and homes for sale listings in Rancho Santa Fe. You can also search all Rancho Santa Fe homes for sale based on your specific search requirements using our advanced search feature on our page dedicated to Rancho Santa Fe Homes for Sale. Adjust search parameters like price, beds, baths, sq ft, lot size, views, property features & more. Rancho Santa Fe Luxury Homes. Rancho Santa Fe Luxury Homes for Sale. Please contact us with any questions or to schedule a home tour. As San Diego Luxury Real Estate experts our goal is to offer the most relevant and up to date information related to Rancho Santa Fe Real Estate.